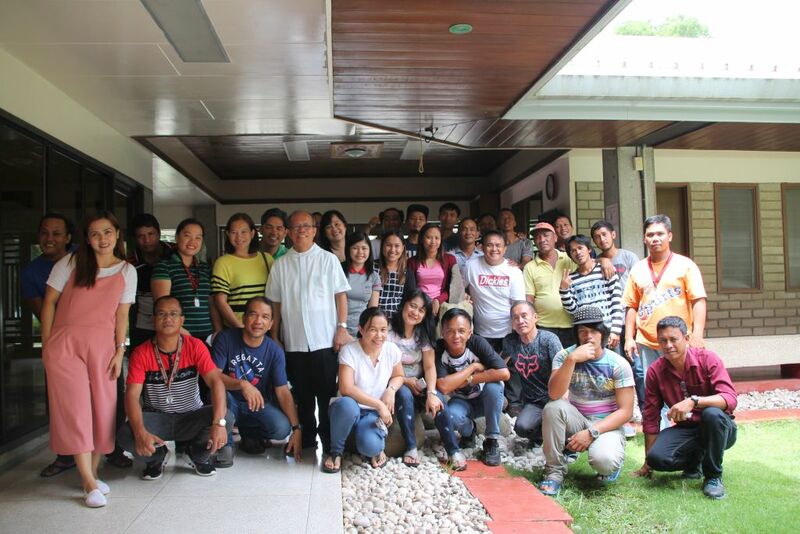 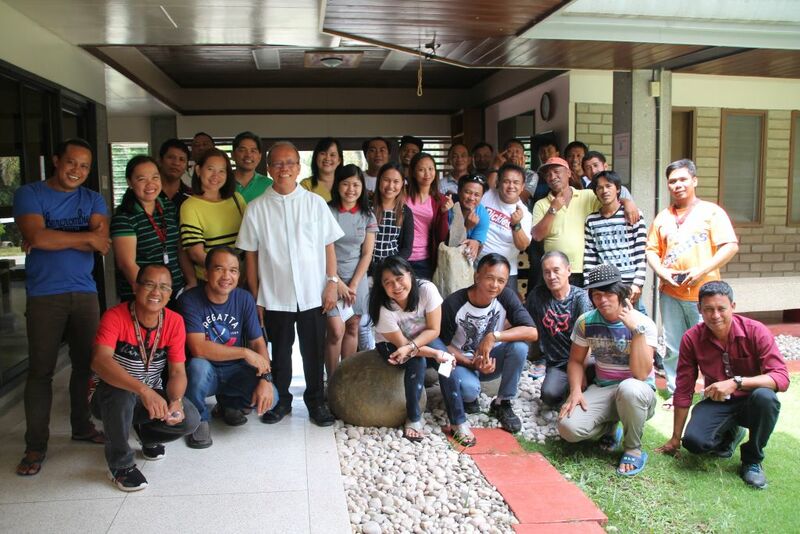 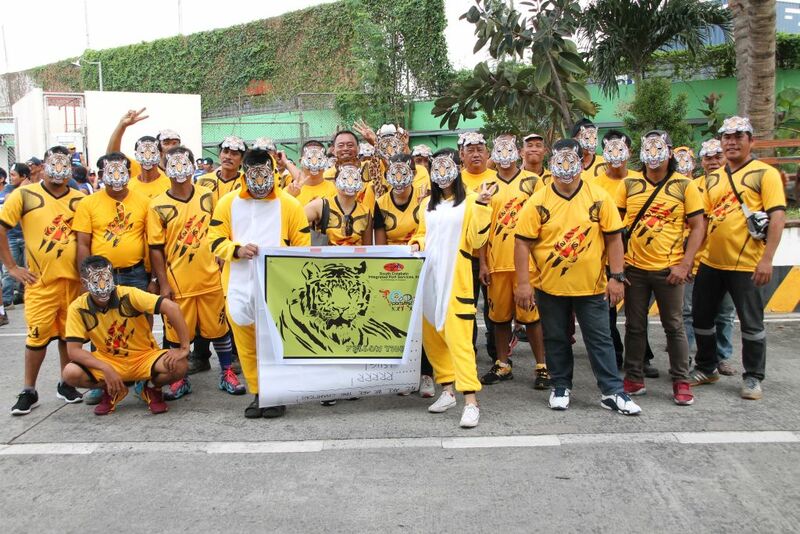 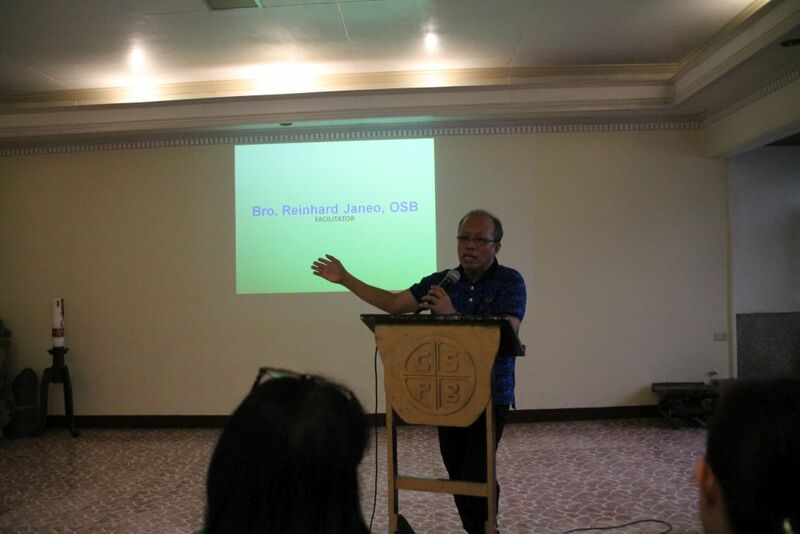 Events – South Cotabato Integrated Port Service, Inc.
Employees Spiritual Retreat, a program involving employees and designed to re-introduce core spiritual and moral values. 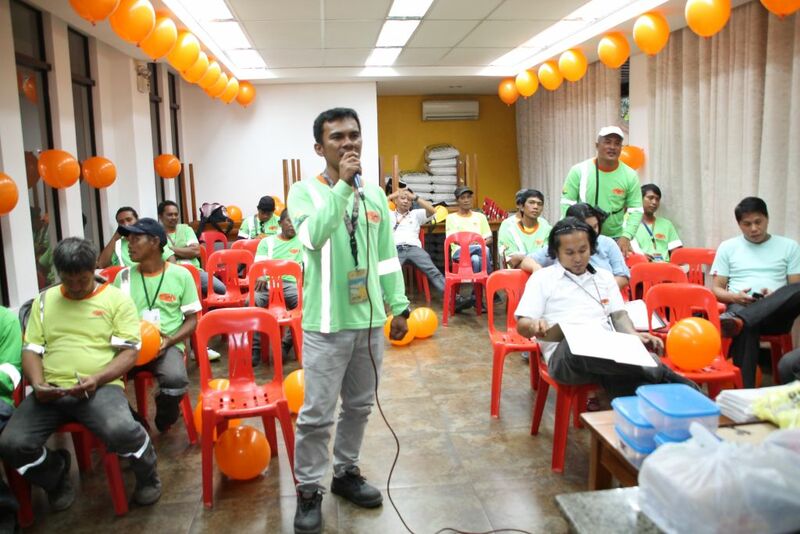 It aimed at improving employee relationship and to encourage teamwork. 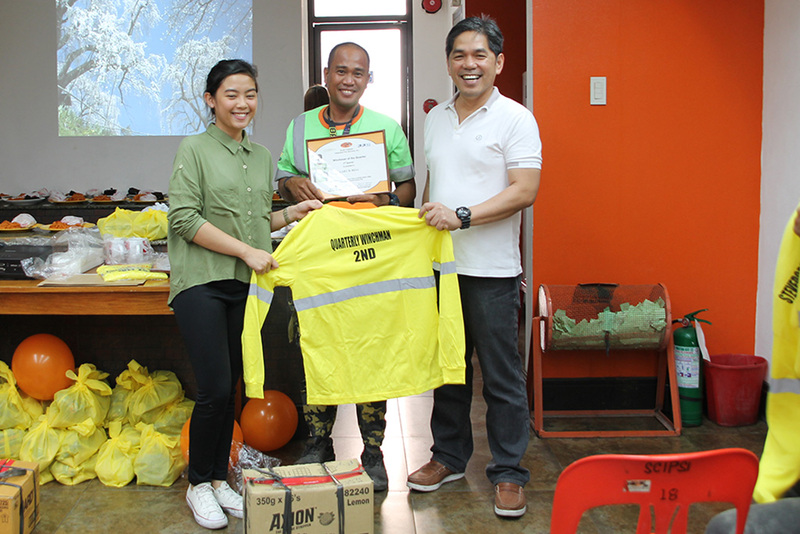 Birthdayhan is a monthly gathering to celebrate the birthday of employees for the month and an opportunity to interact with the management. 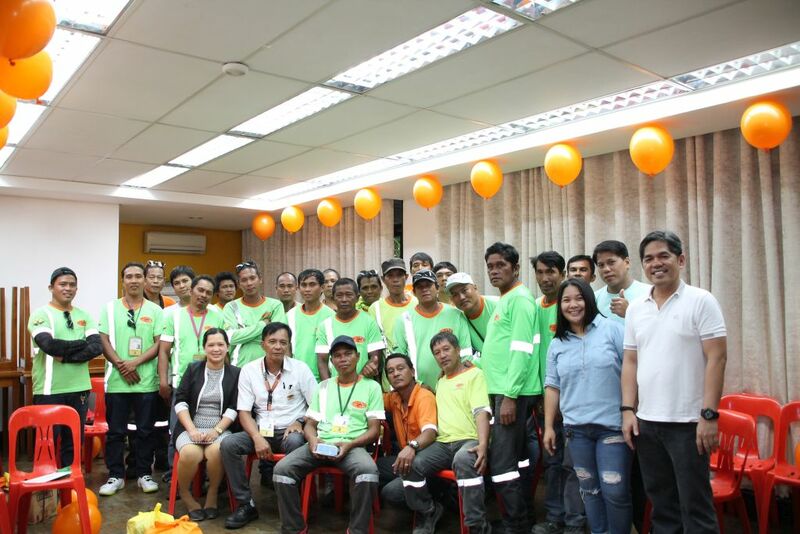 This is also as venue for recognition and rewarding employees with superb performance. 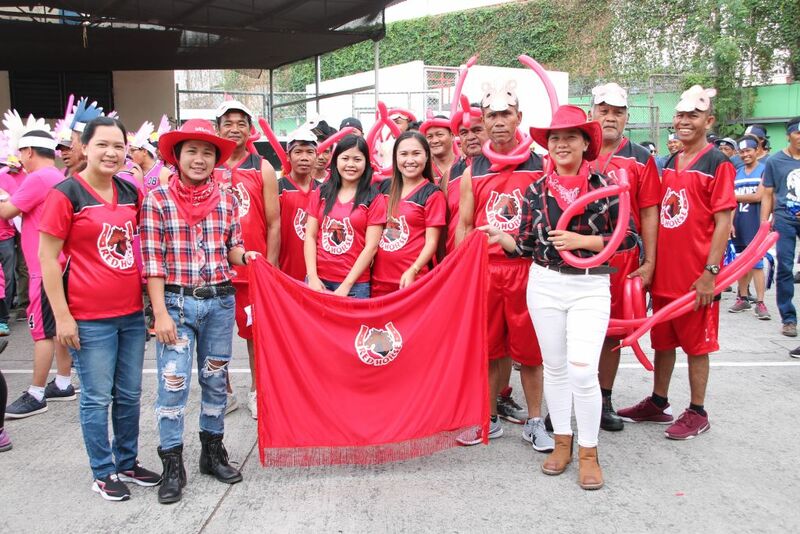 Employees flaunted their team color during the opening ceremony of the annual Sports Fest last July 14, 2018. 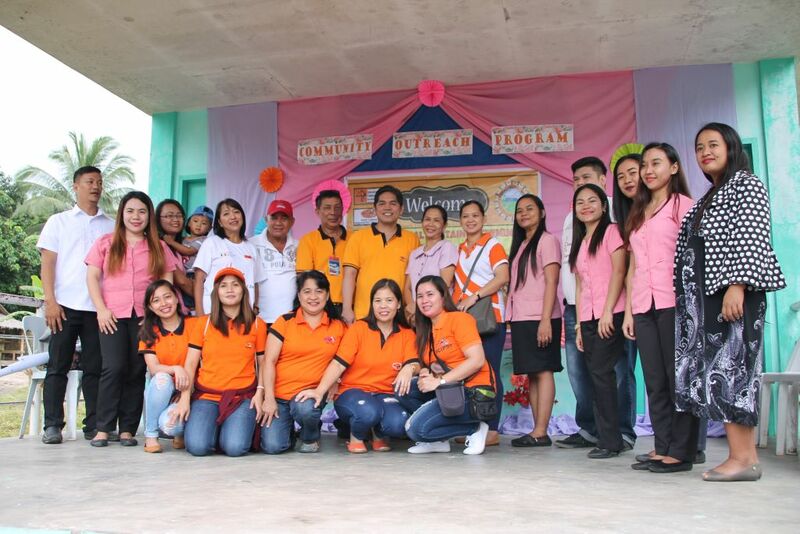 This event is organized as part of the Company Anniversary activity. 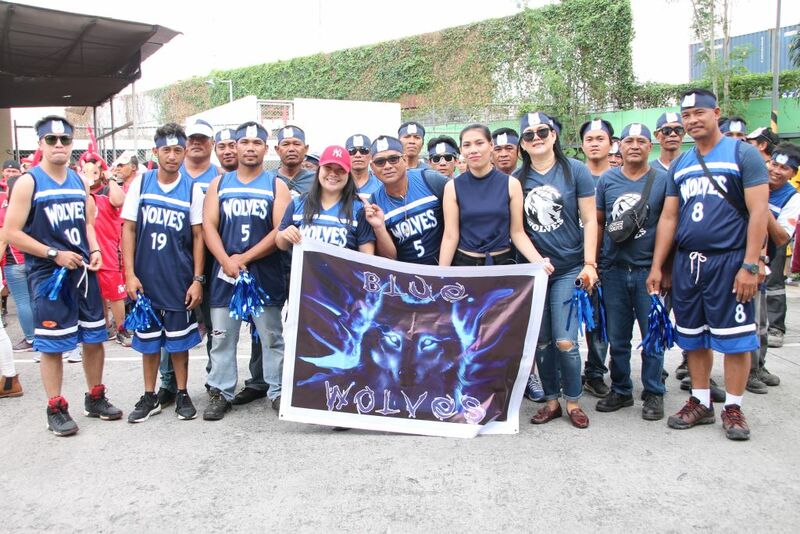 It also promotes camaraderie and unity among the employees through various sports activities, such as basketball, badminton, volleyball, dart, etc. 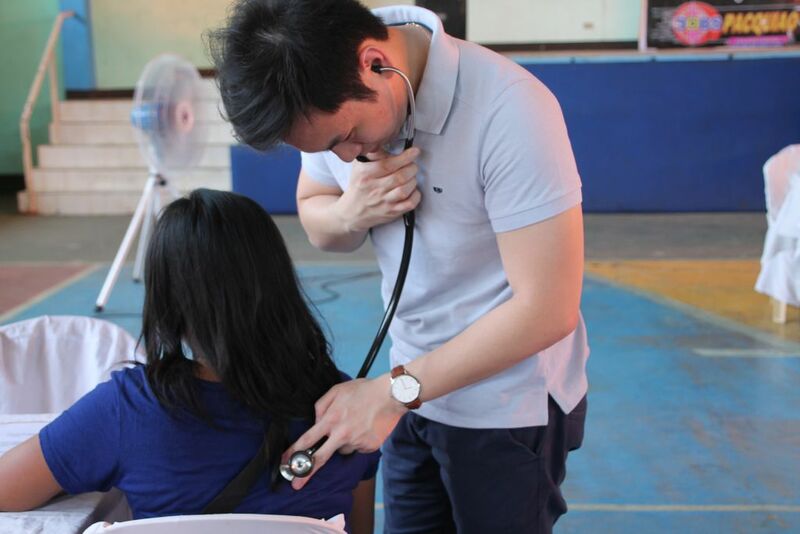 In line with the celebration of Nutrition Month, SCIPSI organized an event that highlights the importance of good health and nutrition. 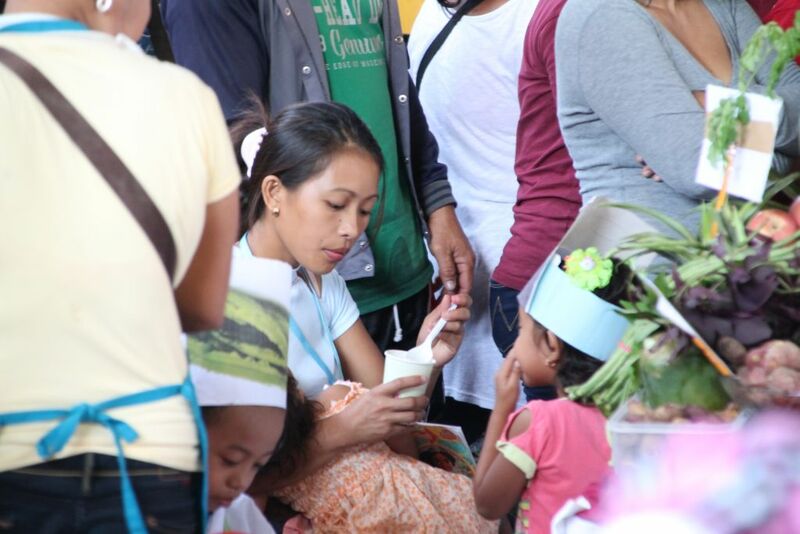 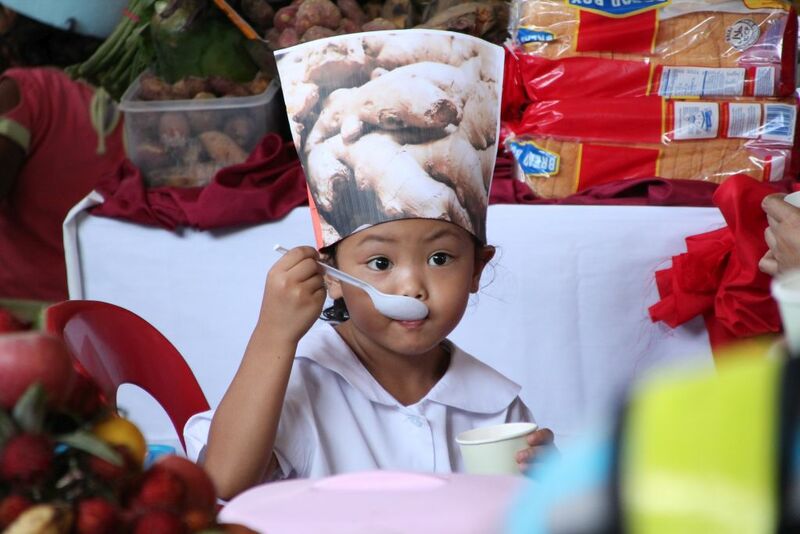 The company provides mass feeding for children and pregnant women in the community of Barangay Labangal. 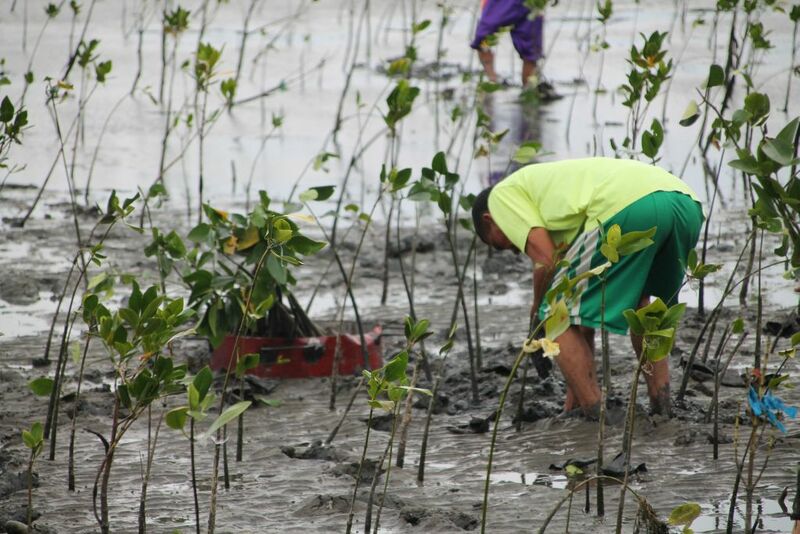 SCIPSI conducted a mangrove planting activity last July 25, 2018. 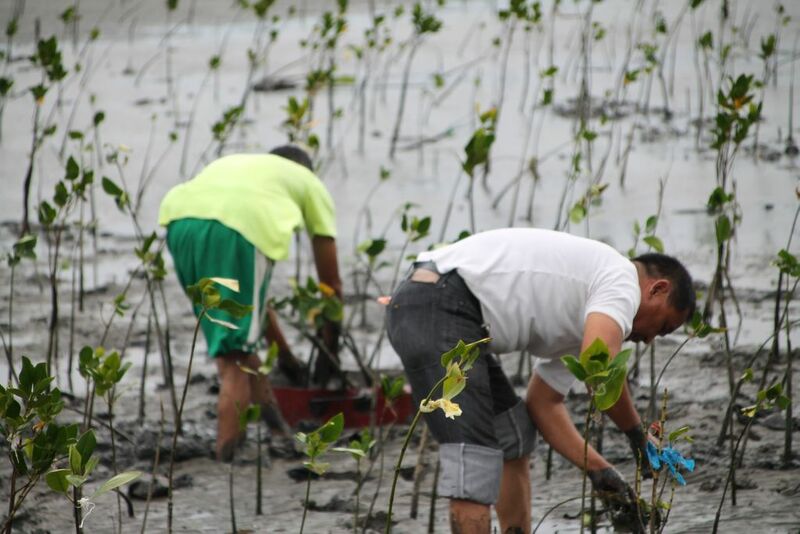 SCIPSI have been an active partner of the City Environment and Natural Resources Office (CENRO) in the on-going rehabilitation of mangroves in the area. 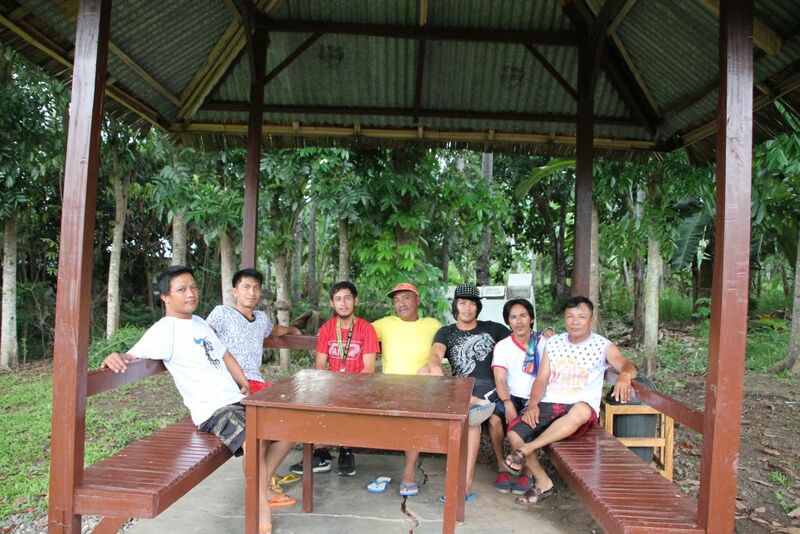 SCIPSI build mangrove nursery at the backyard of the building where bagged mangrove seedlings were nursed and used in planting activities of the company. 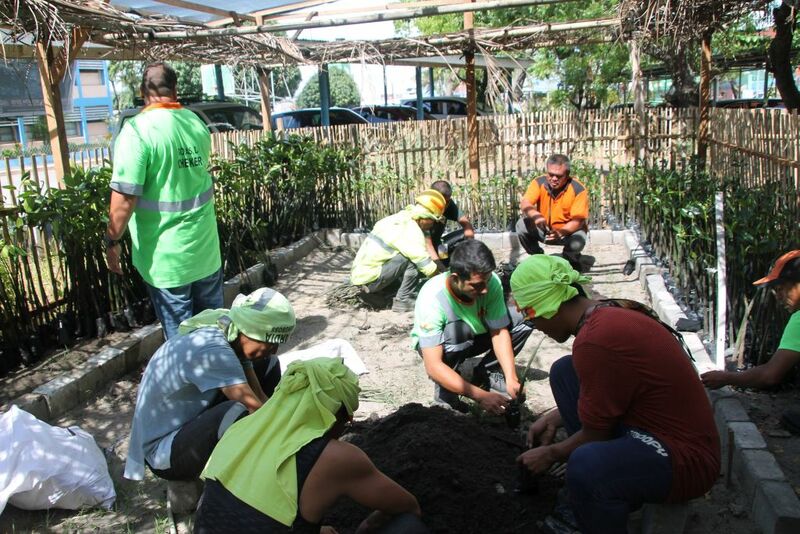 Having an owned nursery would help the staff to get hands-on experience and knowledge about the process involved from planting the seed to caring for the trees, as well as carrying out enforcement duties. 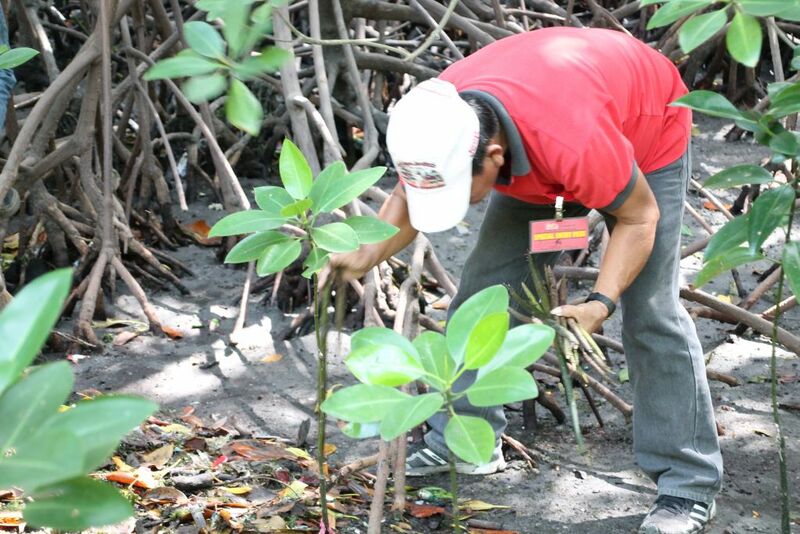 Collected mangrove propagules (seeds) from private nurseries were kept at the nursery for a number of months before being replanted to replace the lost trees. 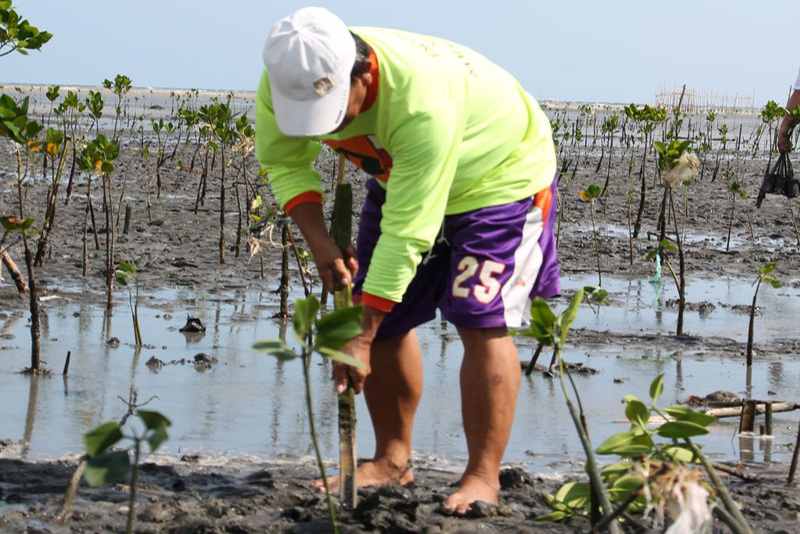 The mangrove planting program was part of efforts to restore the rich bio-diversity of the forests to provide an ecosystem for fish, crabs, birds and other creatures and plants. 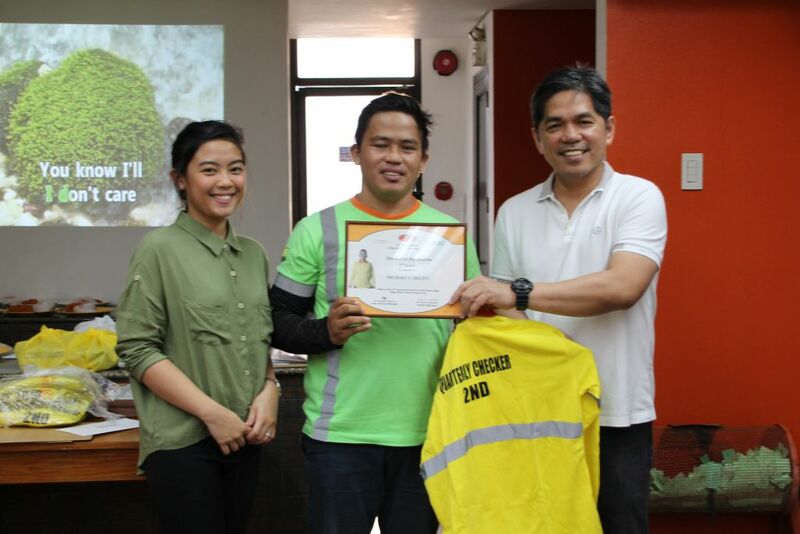 SCIPSI was nominated as Finalist for Excellence in Rewards and Recognition (2-499 employees) and also a finalist for Excellence in Social Responsibility, 2-499 employees. 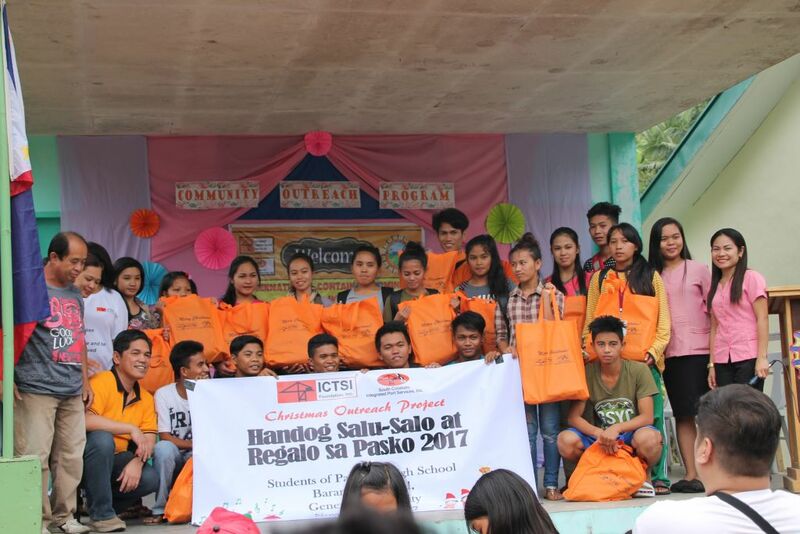 The awarding was held in London, United Kingdom last 23 November 2017. 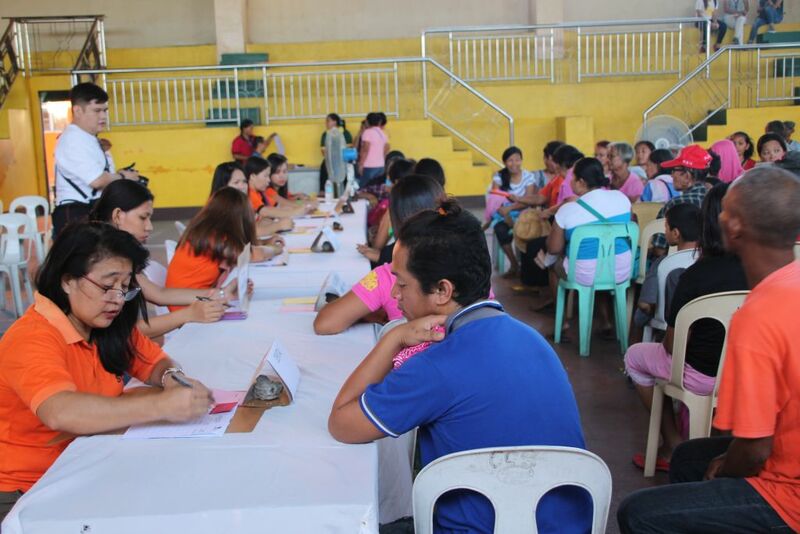 Out of 1000 applicants, 97 organizations were shortlisted for the Investors in People Global Awards. 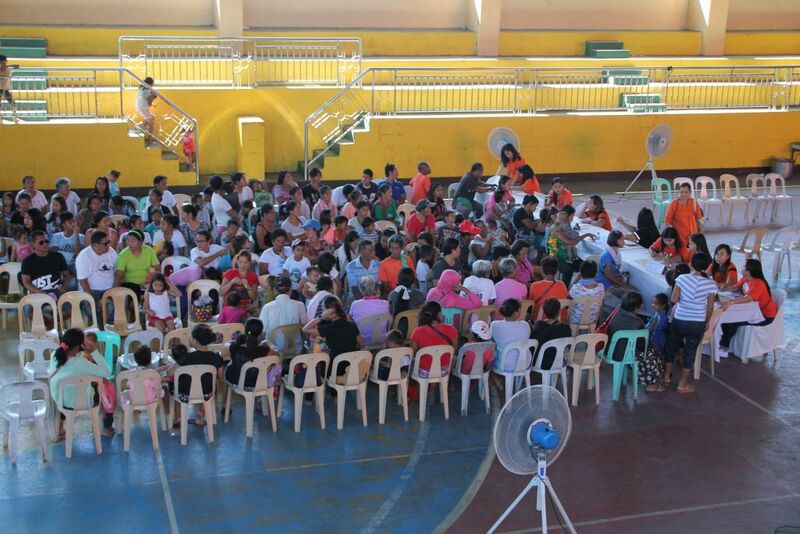 Out of the 97, 14 are from the Philippines including SCIPSI. 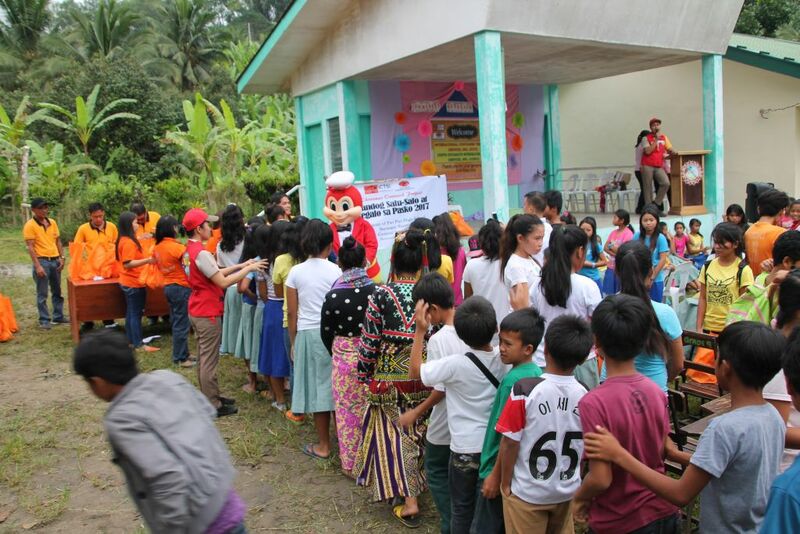 Other organizations in the Philippines who made it as a finalist in different categories were Cardinal Santos Medical Center, City Government of Tanauan, Max’s Kitchen Inc., Bounty Agro Ventures, Watson Personal Care, TaskUs, Lyceum of the Philippines in Cavite and Takeda Healthcare Philippines Inc.
SCIPSI recognizes the role of Corporate Social Responsibility in improving the quality of life not only of the company’s customers but also of other stakeholders. 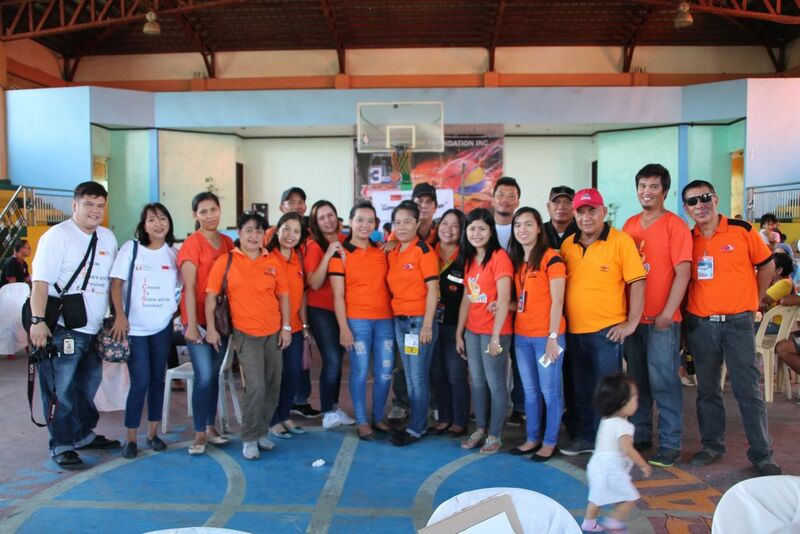 “CSR is about business giving back to society”. 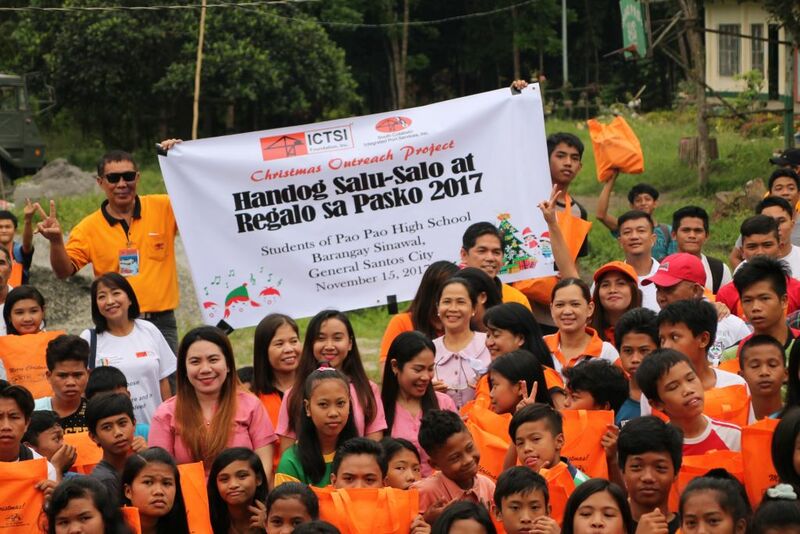 Last November 15, 2017, SCIPSI joined the ICTSI Foundation in an outreach activity at Pao-Pao National High school in Barangay Sinawal, General Santos City. 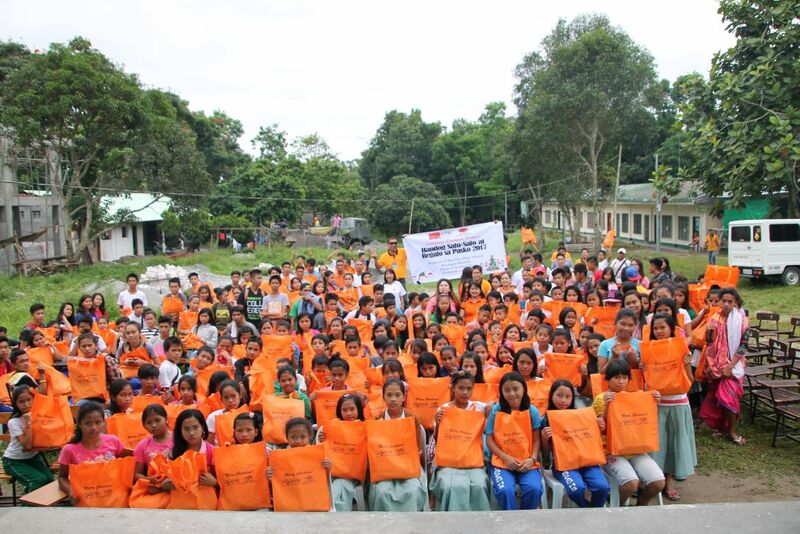 The volunteers spent time interacting with the students and participated in games with the children. 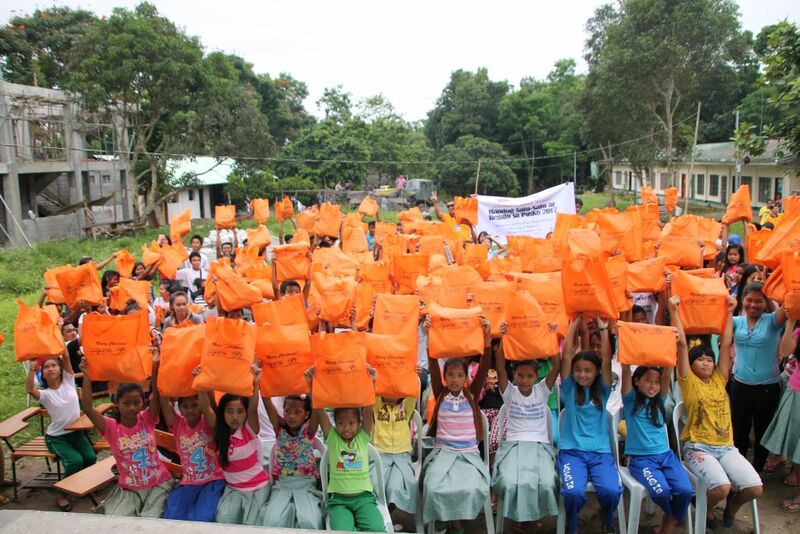 Bags with various hygiene kit and school supplies were distributed to the children. 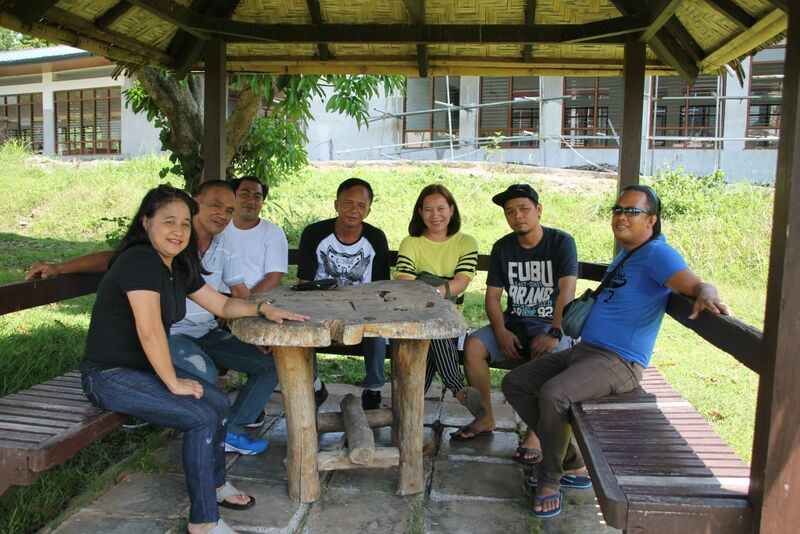 This project is also a way promote the spirit of volunteerism among SCIPSI employees through projects that support the marginalized sectors of society. 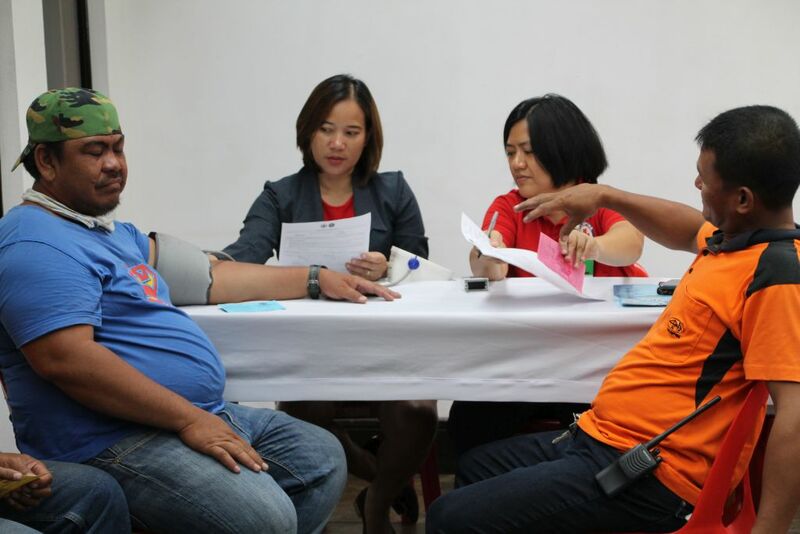 South Cotabato Integrated Port Services, Inc. (SCIPSI) in coordination with the Philippine National Red Cross (PNRC) General Santos City Chapter facilitated a blood donation activity last March 21, 2017 at SCIPSI Admin. 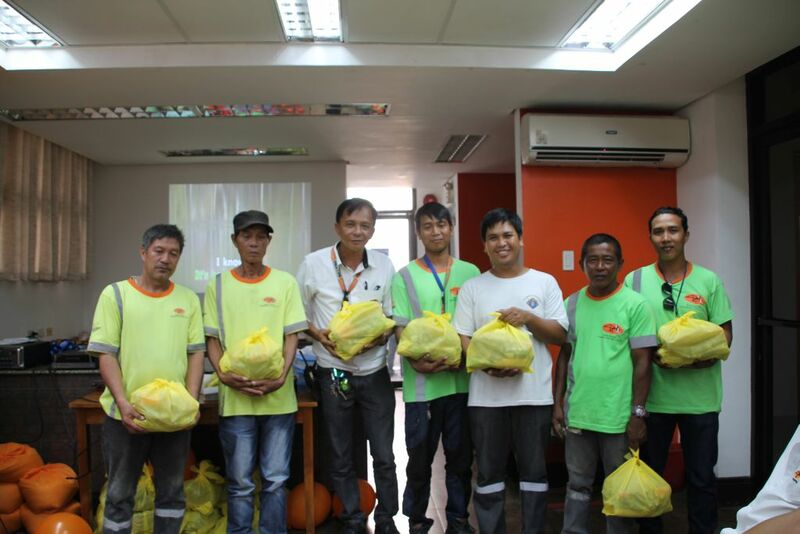 A total of 13 bags were collected from the qualified donors. 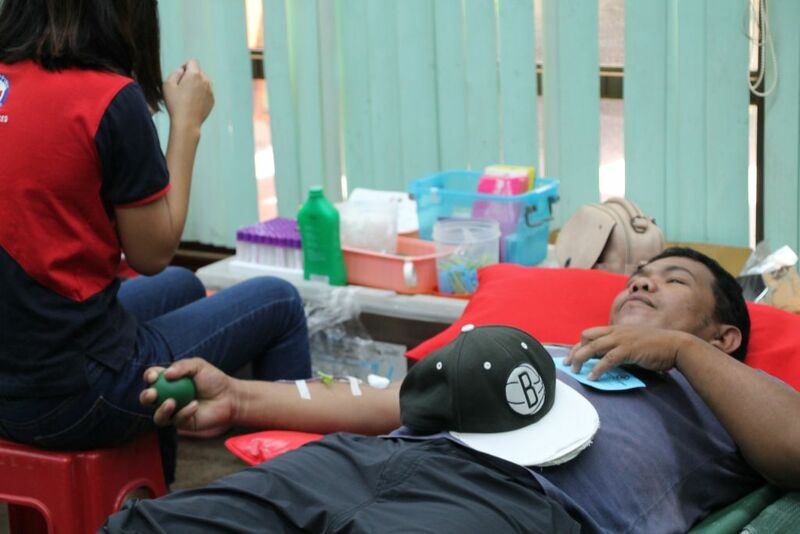 Another bloodletting activity was held in September 2017, as part of the company’s 42nd year anniversary celebration. 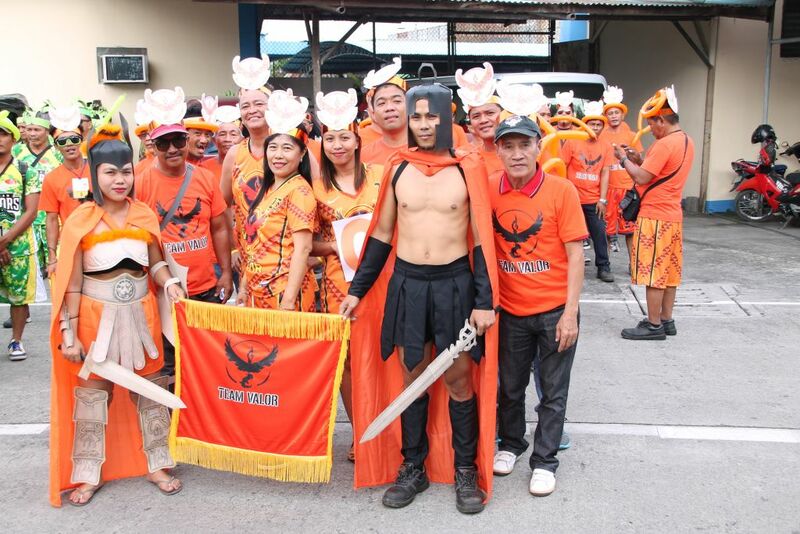 It is also one of SCIPSI’s annual traditions. 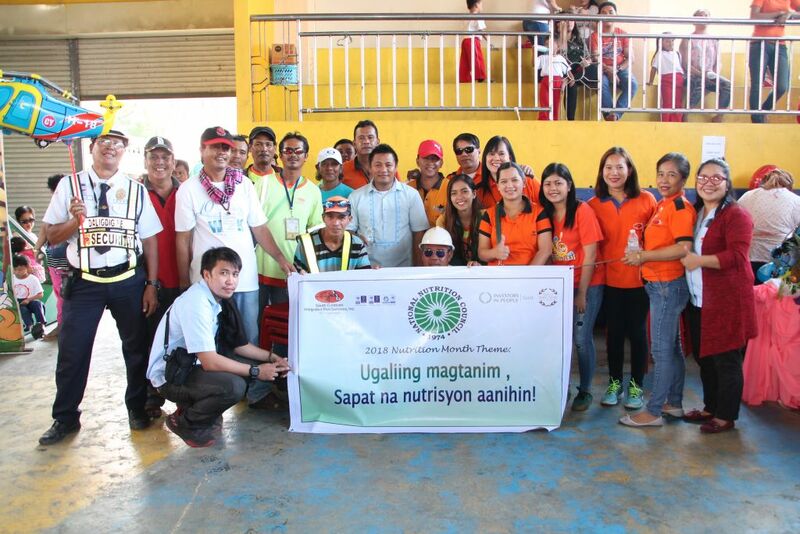 Other port users were also invited such as coast guard and other port users to join the activity. 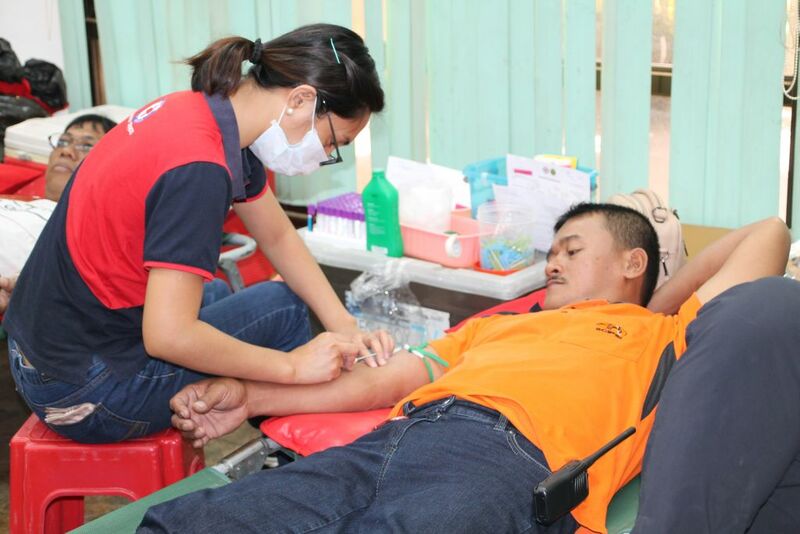 From among more than 50 who underwent screening, 43 bags of blood were collected. 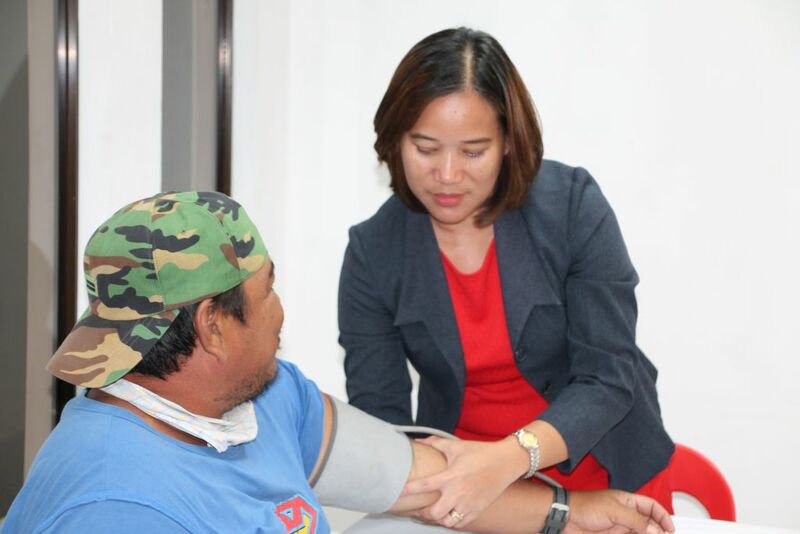 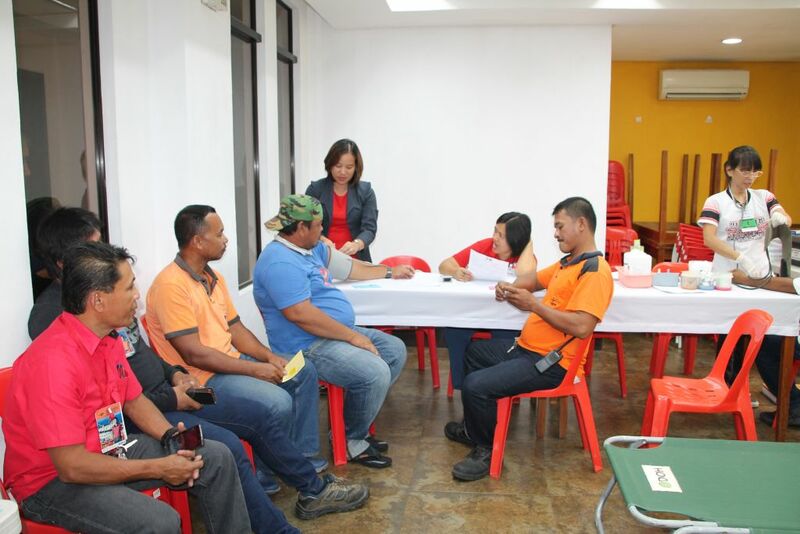 The employees who participate in the said activity enjoy the health benefits of bloodletting as well as the privilege of easy access to the Red Cross blood bank in case of emergency. 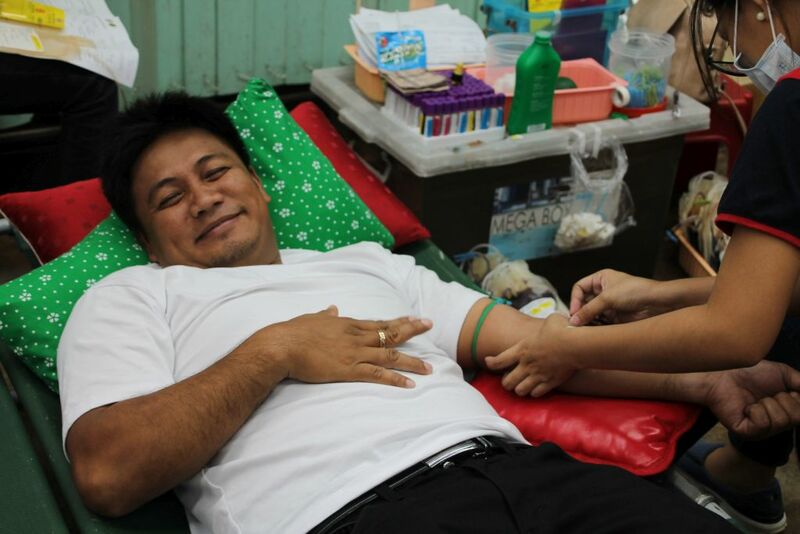 Everyone is urged to donate blood, as all are made aware of the benefits of bloodletting. 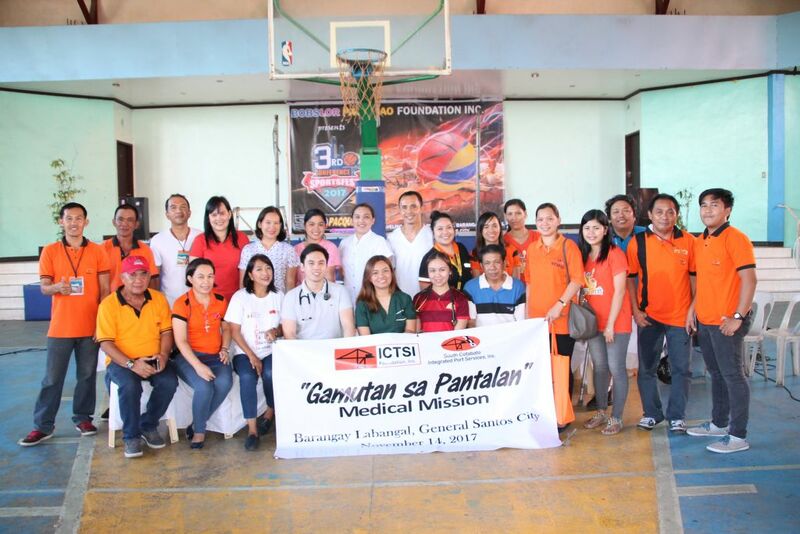 Last November 14, 2017, SCIPSI partnered with ICTSI-Foundation along with the local government units and private health organizations to conduct medical-dental mission in the residents of Barangay Labangal. 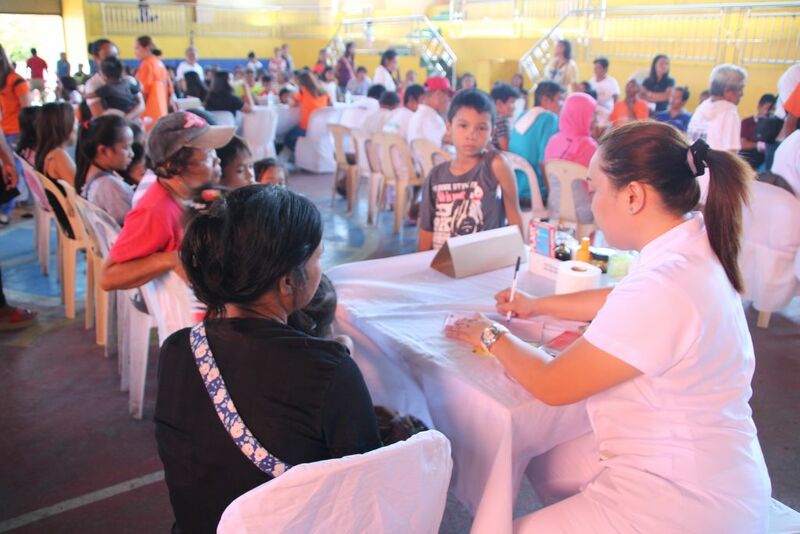 The medical mission benefitted a total of 371 medical and dental patients. 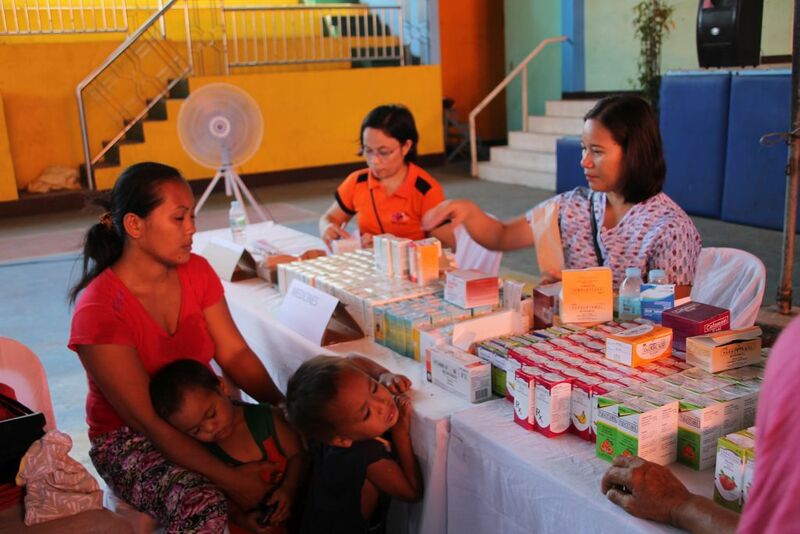 Aside from free consultation, the beneficiaries also received vitamins and complete dosage of prescription medicines. 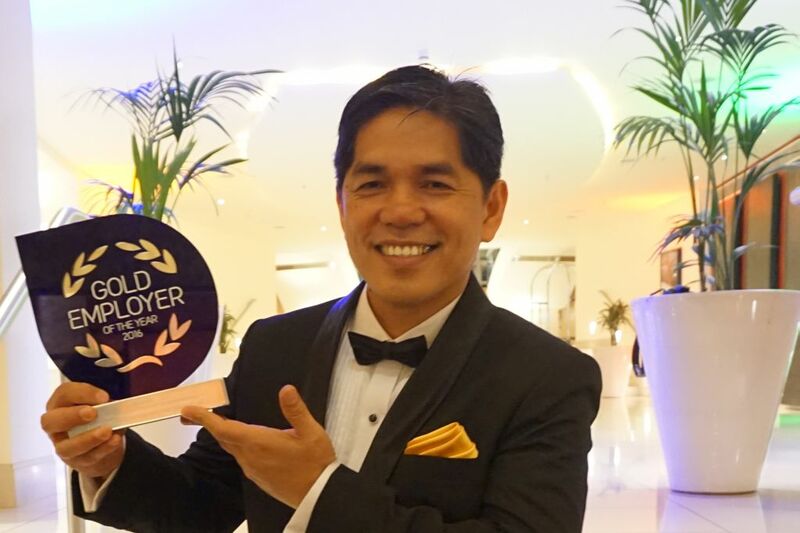 South Cotabato Integrated Port Services, Inc.have been named as Gold Employer of the year (International) at the annual Investors in People Awards 2016, the leading industry event recognising high performance in people management. 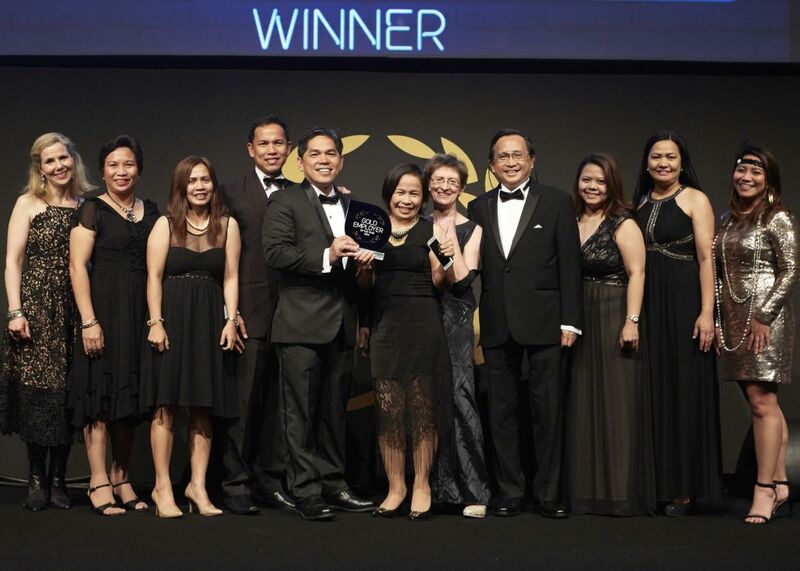 The Awards, which received over 300 entries from organisations working in a variety of sectors and locations across the globe, celebrate the best people management practices amongst businesses. 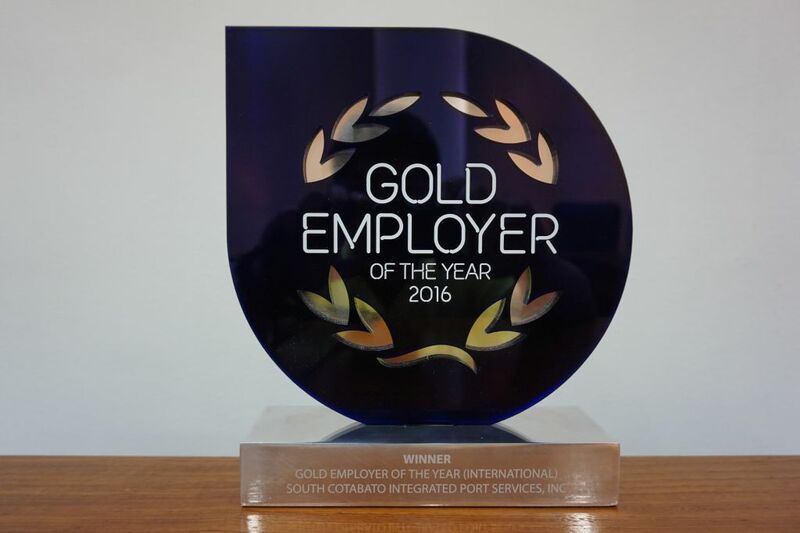 The Gold Employer of the year (International) category recognises high-performing and high-achieving organisations that put people at the heart of their future success. 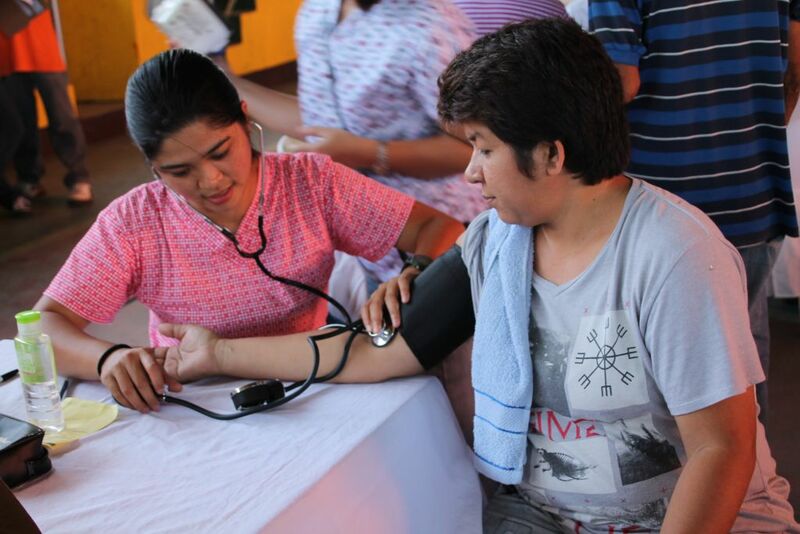 Finalists are drawn from the top 7% of Investors in People organisations. 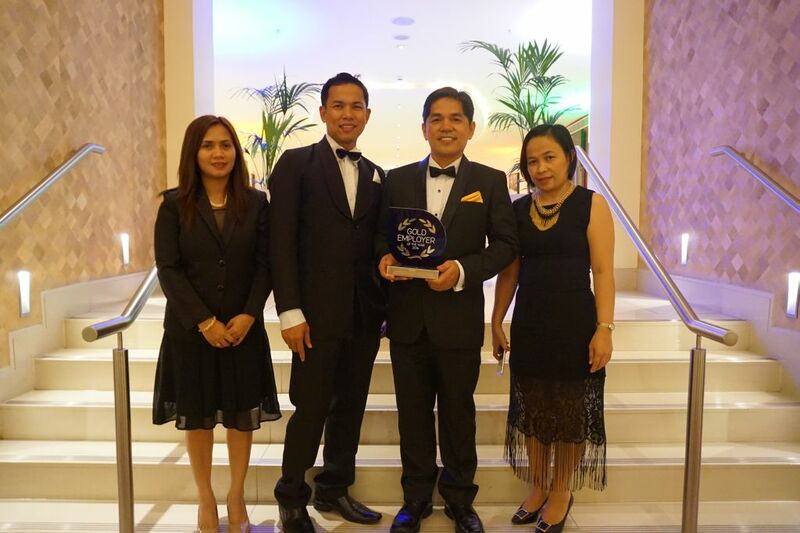 South Cotabato Integrated Port Services, Inc. were crowned winners at the ceremony held on 29th June in London, at Old Billingsgate, and hosted by comedian Sally Phillips.